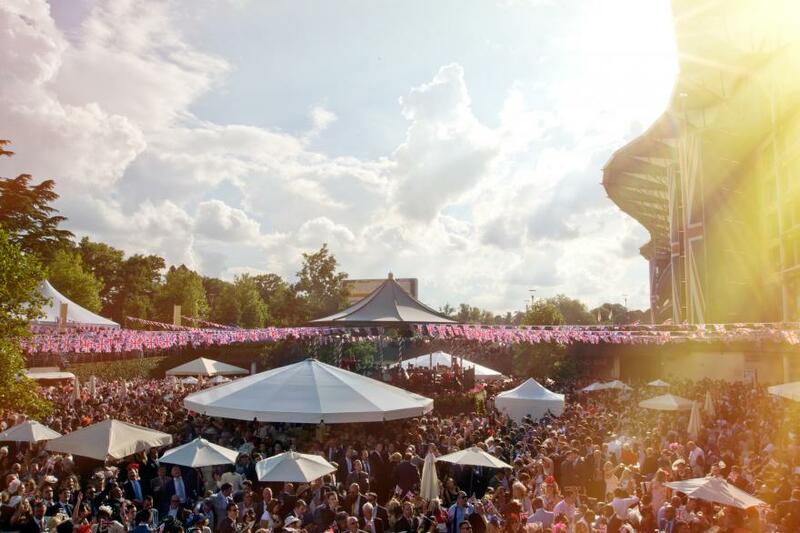 Experience exceptional hospitality at the most popular horse race in British history with the royal ascot village package. Perfect for relaxed dining in an intimate surrounding. 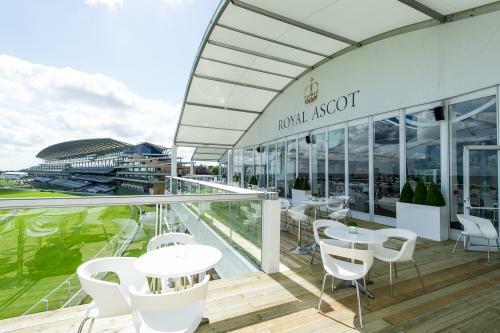 Astoundingly close to all of the action with a private viewing enclosure just meters from the finish line. 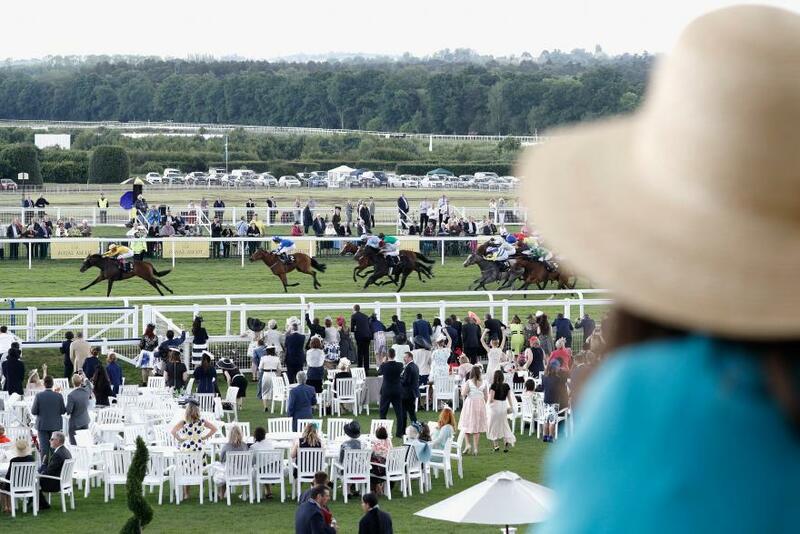 In the heart of the action. 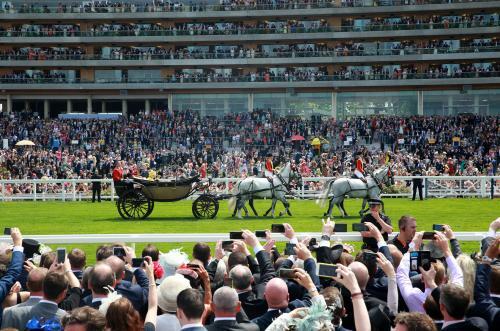 Royal Ascot is an occasion like no other in the sporting calendar as whilst it is demonstrably a celebration of horseracing at its very best, with a total of £5m on offer in prize money, it is also a social occasion, steeped in history and synonymous with pageantry and elegance. 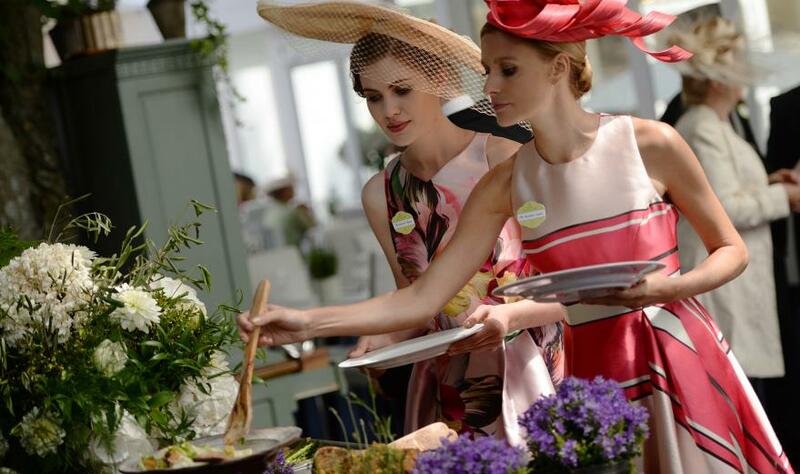 Royal Ascot welcomes everybody with something to suit all needs from entertainment to refreshments. 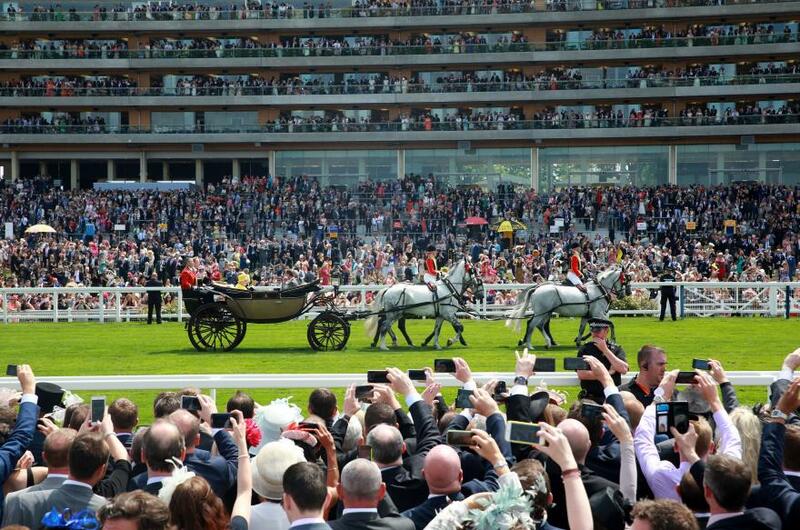 On each of the five race days, The Queen arrives by Royal Procession along the racecourse with her guests, in full view of up to 80,000 spectators this adds to the unique and memorable experience. 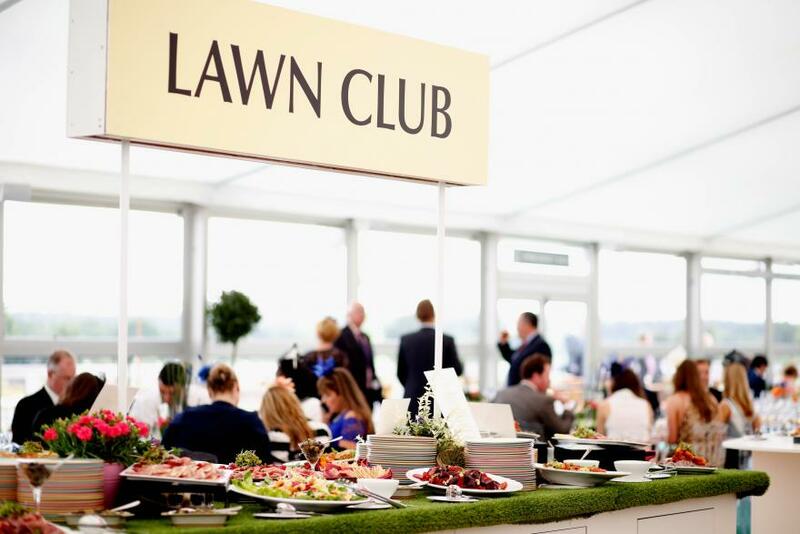 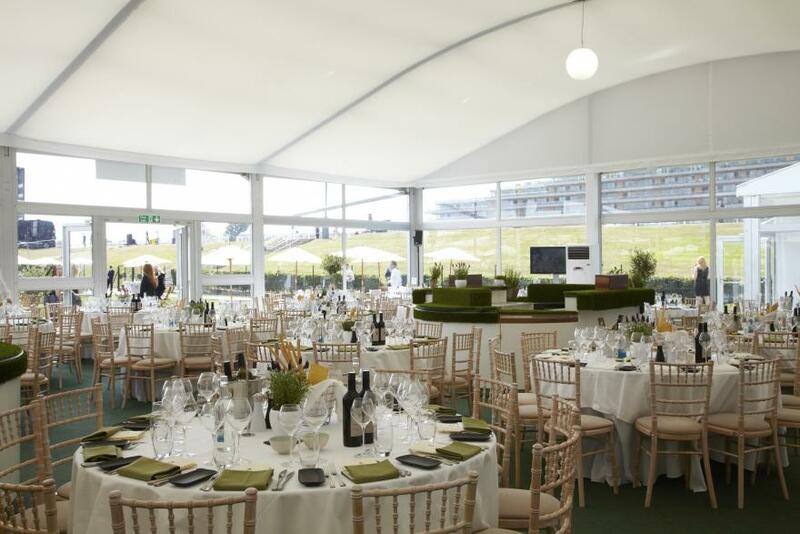 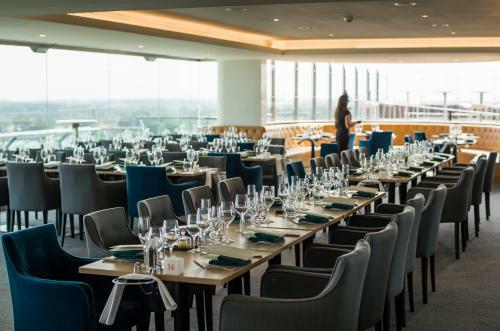 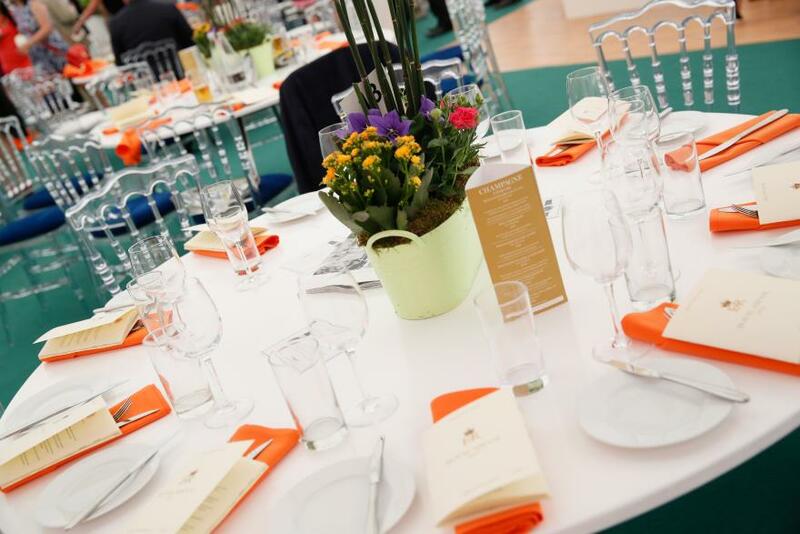 A luxurious Royal Ascot hospitality experience awaits guests attending this special meeting, from the Opening Day on the 18th June through to the Grand Finale on the 22nd there is an Official Royal Ascot hospitality package to suit all needs. We are able to provide the best Corporate Hospitality packages including the stunning Ascot Village which offers the best value on course this located close to the track, the exclusive carriages Restaurant designed specifically for racing purists who want to be in the heart of the action and the lawn club package, situated just meters from the track in a private enclave.